The Zenport EBC-240D is a commercial grade cordless electric multi-purpose power tool system that is powered by a 36VDC motor and 4.1Ah Li-Ion Battery. This battery powered multi-tool system is designed to be used with other various power attachments and accessories to meet the needs of the job at hand. This system minimizes the amount of equipment required to be taken to the job site. 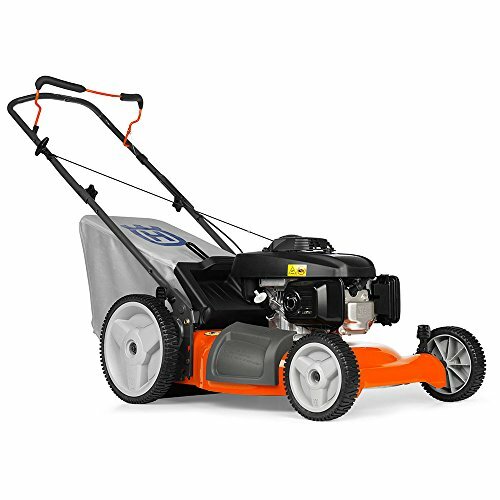 The EBC-240D includes string trimmer and 3T brush cutter saw power attachments. 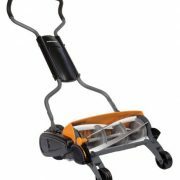 Convert the string trimmer easily to a brush saw cutter and vice-versa in seconds with no tools. 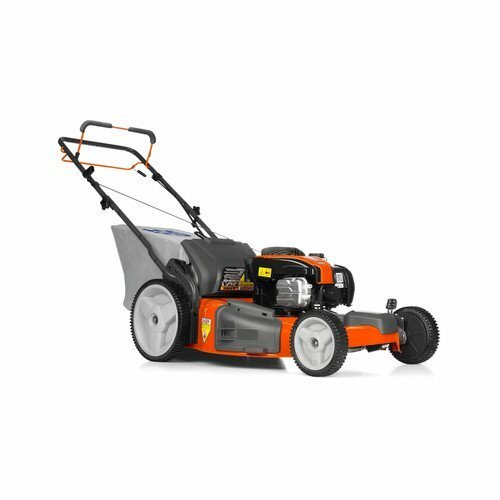 The trimmer has a dual line with a bump feed head that gives the user control over the feed rate, along with a cutting swath to help you get the job done faster. The heavy duty 3T brush cutter saw blade measures 9-inch in diameter. 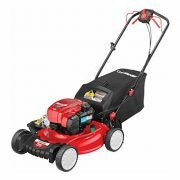 At full speed the string trimmer will operate at 6,000 RPM and the 3T brush cutter saw blade operates at 6,300 RPM. 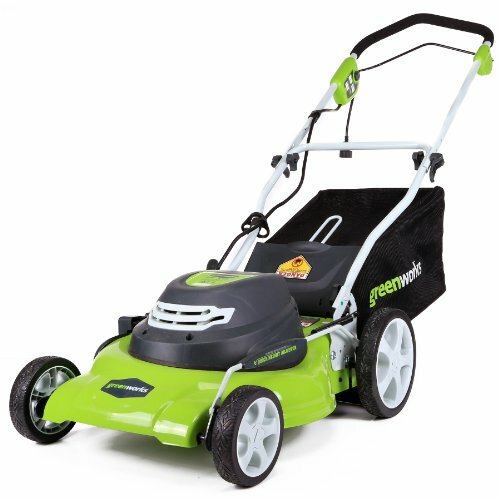 Included guard allows you to trim around your flower bed or other hard to reach areas without harm. Charging the system is a snap. The included charger will charge the battery in 90 minutes. 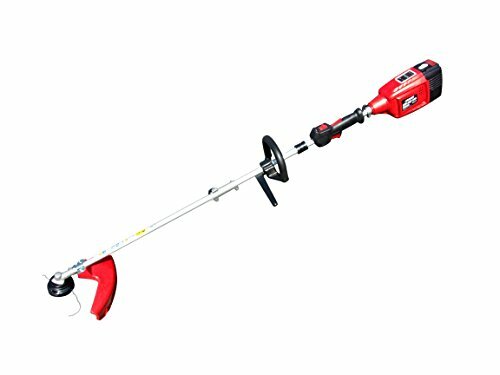 With a full battery charge the string trimmer operation will last 40 minutes and 3T brush cutter saw blade operation will last 70 minutes. The battery and motor protection system features easy to read LED warning indicators. Save time and effort with the easy safety start variable trigger, no more pull starting; no more gas or oil mixes; no more exhaust smells; and no tangled cords.